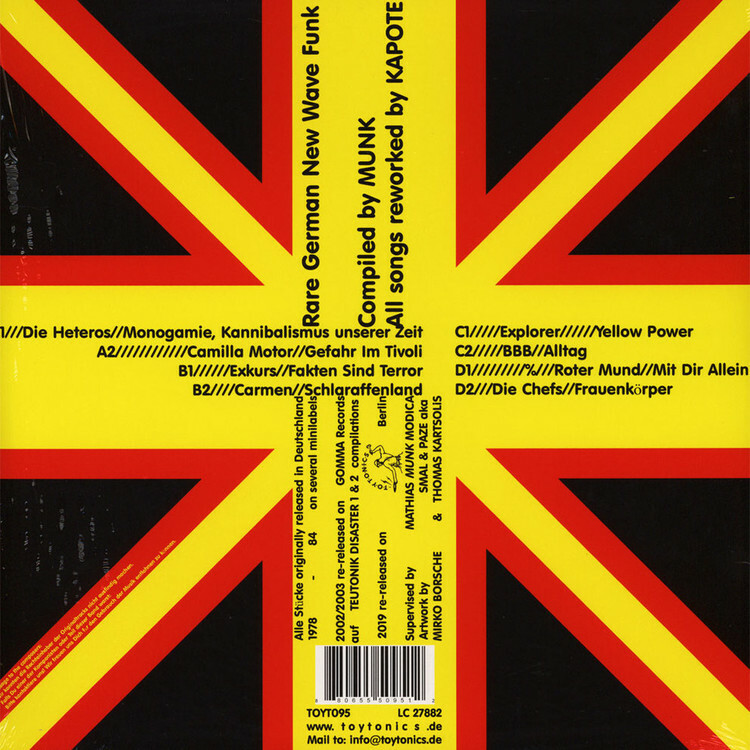 German New Wave Funk 1979 - 1983 Compilation originally released 2003 on Gomma records. A very special compilation. 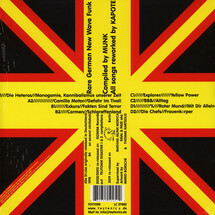 8 edits and reworks of rare German New Wave Funk and Disco Punk.